ORC™: Week Five - Progress Report + What Is The One Room Challenge™? I’m a little down on myself this week for the complete lack of progress in my One Room Challenge™ foyer. But then, let’s be real: I’m running a business, raising a kid, and trying to keep some semblance of a social life. I’ve got a lot on my plate. So I’m going to let this one slide. 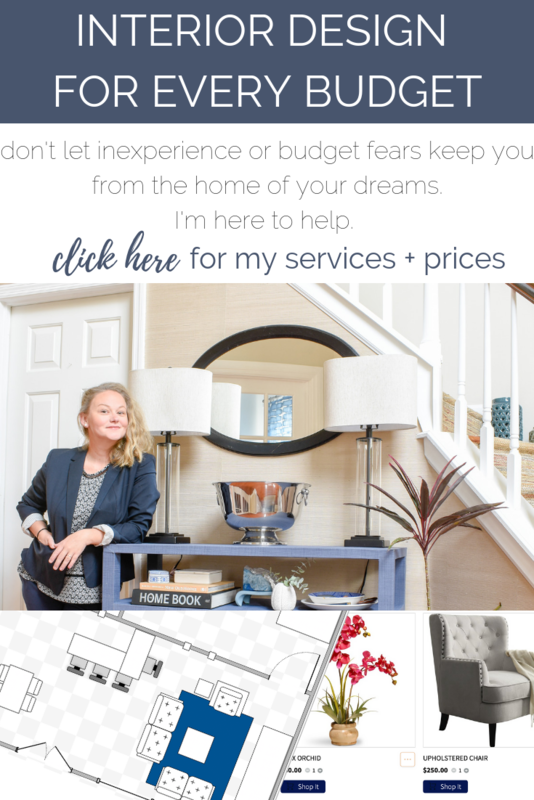 And here’s why: I didn’t start this blog to drone on and on about my home renovation or my personal thoughts on renovating. I started this blog to act as a resource for people who want to tackle renovations of their own. Any time I consider writing a blog post, I ask myself one question; Will this be helpful? If the answer isn’t ‘yes’, I don’t write it. Or sometimes I do write it and it never gets published. That’s a waste of valuable time. So today I started wondering why I treat my ORC blog posts differently. It seems I’m not holding them to the same standard. I’m only publishing them because it’s required to participate and I’m rarely, if ever, actually providing useful content. So why even do it? WHAT IS THE ONE ROOM CHALLENGE™? The One Room Challenge™ (or ORC™) is a biannual design event held in April and October every year. 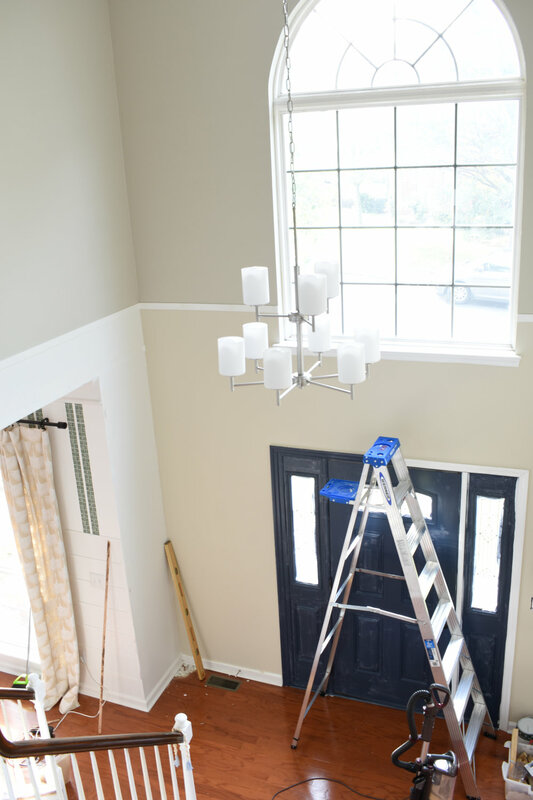 It takes place entirely online (but, like, these are real homes we’re remodeling). It began as a small gathering of bloggers, designers, and friends who all looked around at their homes and realized they rarely complete projects. So they challenged themselves to dedicate six weeks to finishing one space. That was fourteen seasons ago. 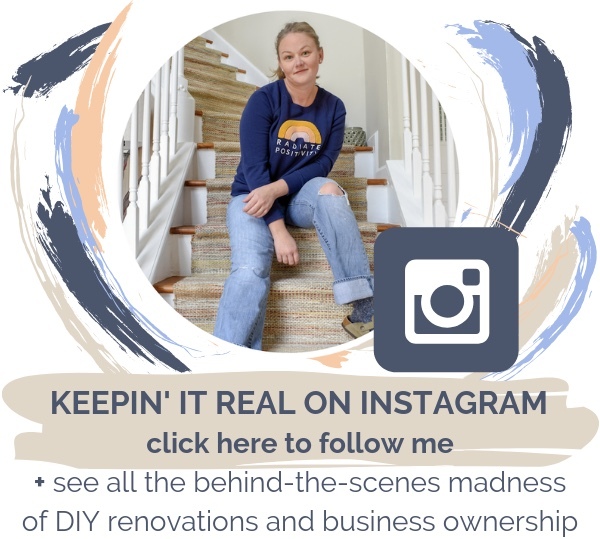 Now it’s morphed into an international call for designers, DIY enthusiasts, bloggers, and social media influencers to show off their talents in home remodeling and decorating. BUT IT IS NOT A COMPETITION. There is no prize, per se. Though, if you are chosen as a Featured Designer, you do have a lot of opportunity for exposure and sponsorships. More on that later. For now, let’s just say it’s a six week event during which we all cheer one another on as we attempt to revitalize a space in our (or our client’s) homes. Here’s the official explanation from the ORC™ site. HOW DO I JOIN? IS IT INVITATION OR FOR DESIGNERS ONLY? Anyone can join! That’s the fun part! 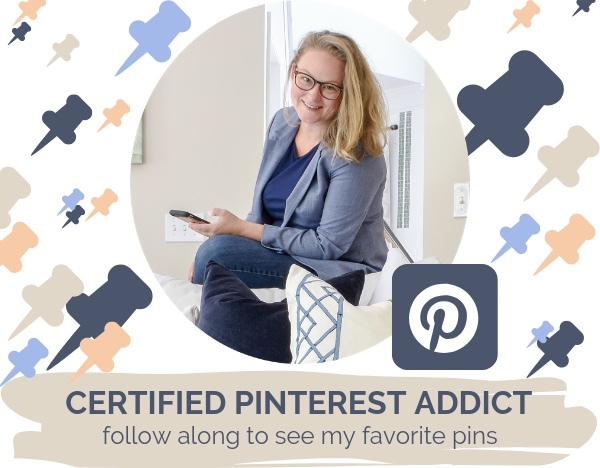 All that is required is that you have at least one of the following; a blog or an Instagram account on which you will post updates and photos of your space. There are rules and you can find them here. You definitely want to read those thoroughly. I see people breaking the rules all the time and I think it’s usually because they didn’t read them. What’s the biggest rule I see guest participants breaking? Posting their updates on Wednesday instead of Thursday. You see, there are two ways to participate; You can be invited as a Featured Designer or you can join on your own as a Guest Participant. If you aren’t invited (and you’ll know if you are, trust me), your day to post updates is on Thursday. Posting your ORC™ updates on Wednesday is probably an honest mistake but it LOOKS really not good. The only “prize” to the ORC™ is being invited as a Featured Designer. It’s a giant honor. If you post on Wednesday, you’re giving yourself the distinguished honor and that could disqualify you from ever actually receiving it, no matter how good your space and blog. So read the rules and make sure you stick to them. Even if you have to re-read them every week. You don’t want to be disqualified from that honor and I don’t want that for you either. Also remember to always include the Guest Participant logo on your posts. This part is also super important. WHAT’S THE POINT IF THERE IS NO PRIZE? Fun. A completed space. 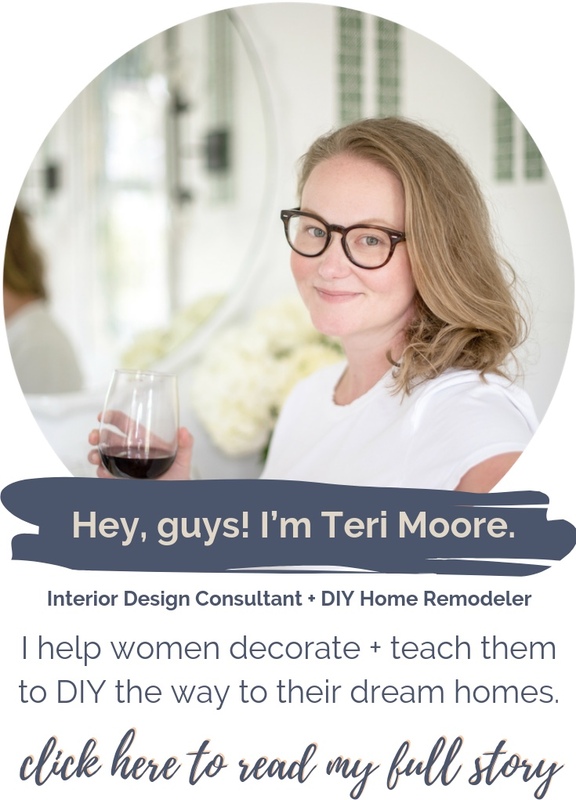 An opportunity to make friends with other people who love DIY and home interiors. Plus, EXPOSURE. The One Room Challenge™ link-up sends a ton of traffic to my site every week. When I first joined this past Spring, I barely had any readers. I hit the 10k mark this past August and I’m convinced the ORC™ helped me gain traction with readers. There are also sponsorship opportunities. If you’re invited to be a Featured Designer, there’s a massive list of major brands who want you to use their products for your ORC™ rooms. They know the value of the exposure there. But even if you’re not invited, you get sponsorship opportunities as well. I was contacted through the ORC™ to receive some amazing products from HANDy Paint Products this season and I didn’t even have to do anything. 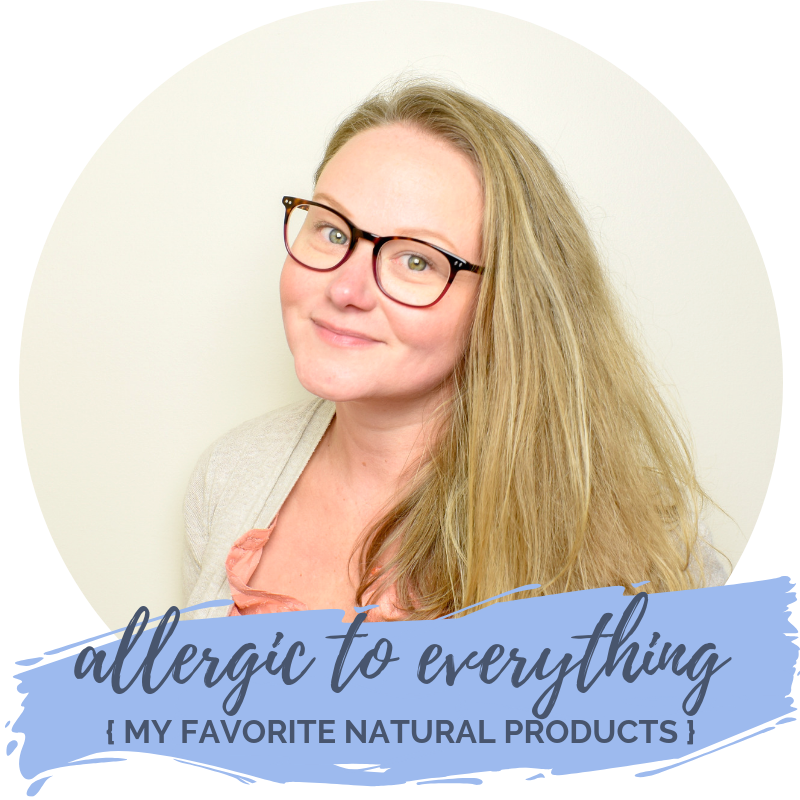 I just received free products in exchange for showing how to use them (more on that next week)! I know a ton of people who get major sponsorships, even as Guest Participants. Those sponsorships can lead to relationships with brands that you would otherwise not have had. So if you’re an influencer, this is a major draw for you! You can also have your work featured in major publications. As a design industry professional, this is my major goal. Free paint supplies are nice, but I have a life-long dream of seeing one of my spaces in a magazine. If the ORC™ can lead to that, I’m down. Here’s more information about the spaces and publications associated with the One Room Challenge™ features. Sign up to receive updates on the ORC here. Do this BEFORE the April / October begin date. You’ll get an email that tells you exactly when to post every week. It’ll be any time after midnight on Thursday morning. Post your blog AFTER you receive this email. Then link up to the ORC page. This is where people get confused. Allow me to show you. Fill out this page in its entirety and then click DONE. Wait for the page to load as successful. Your post is now linked. It’s really very easy. I know it seems daunting at first, but it’s GENUINELY SO EASY. If you don’t have a blog, you can now join with just an Instagram account. The only difference for you is that you will use this link instead and you’ll add a link to the URL of your Instagram post instead of your blog. NOW! THE PROGRESS ON MY SPACE! Lots and lots of painting this week. Like, LOTS of painting. Tall ladders. Paint everywhere. Painting. You’ve now been fully updated. Oh! Wait! New light fixtures have been installed! Remember what this hallway looked like before the hardwood? It’s made such a big impact. Aaaaaaannnnnnddddd Christine just got home to watch our “sick” daughter, so now I’m off to go finish this space. Wish me luck! Check out all of the other rooms (most of which look FAR more complete than my own at this point) right HERE. CLICK BELOW TO FOLLOW ME ON INSTAGRAM FOR MORE DAILY TIPS + TRICKS!